Apply NOW for our Fall Academic Year Program! See summer student interviews here. Project GO is a nationwide program providing training in selected strategic languages for ROTC students at 18 universities in the United States. 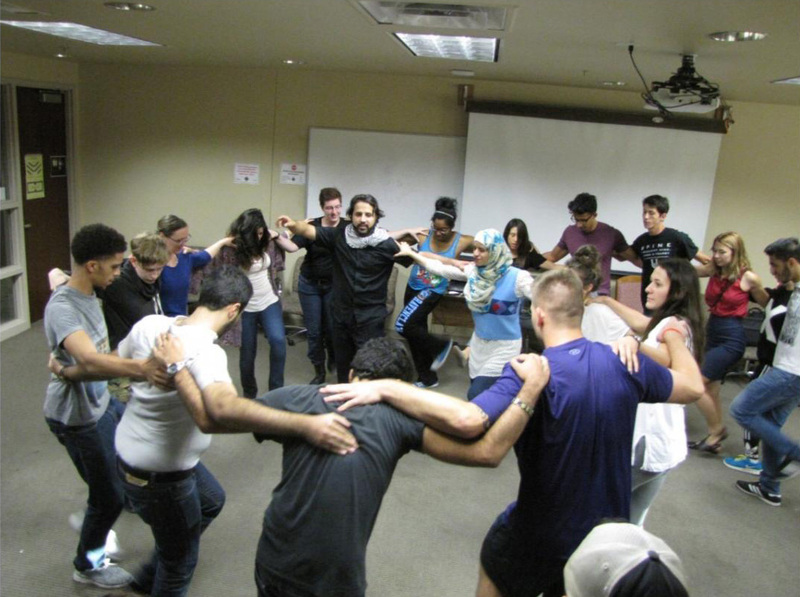 The University of Arizona is proudly one of the few to provide Arabic language and culture training. Project GO is coordinated by the School of Middle Eastern North African Studies (MENAS) and draws upon this department's expertise. MENAS cooperates with the leadership of each ROTC service branch represented at UA, to include the Army, Air Force, and Naval ROTC programs. Project GO accepts applications from all members of UA's ROTC community and beyond. The program offers both academic-year training as well as fully-funded scholarships for UA's 8-week summer study abroad program in Morocco or UA's summer program on campus in Tucson . Please check out a video about UA Project GO summer programs. For questions about Project GO, please email us or call (520)-344-0286. Or, follow the links for information about Arabic Flagship and the New Arabic B.A. UA Project GO also maintains a group on Facebook for participants in the program. Please visit the UA Arabic Programs Facebook page to keep up to date on upcoming events. If accepted to the program, you will be invited to join the group. Project GO (Project Global Officer) at University of Arizona provides ROTC students with enhanced training in Arabic language and Middle Eastern culture, designed to enable the University of Arizona's ROTC officer candidates to enter the U.S. military with invaluable linguistic and cultural knowledge. Academic year participation will make University of Arizona ROTC students highly competitive for funding for summer immersion programs, which are open to ROTC students nationwide. There are 9 funded scholarships for the Summer in Morocco program, and 6 funded scholarships for the on-campus Arabic program in Tucson, AZ. New and continuing student applications for Spring 2019 are NOW AVAILABLE. Project GO at the University of Arizona offers 6 funded summer scholarships for ROTC students in good standing from any university to study Arabic at UA in Tucson. 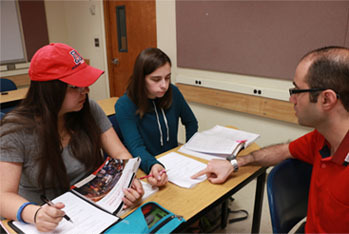 UA's School of Middle East and North African Studies (MENAS) runs the ten-week summer Arabic program, which goes from June 2, 2019 - August 7, 2019. Courses are offered in Modern Standard Arabic for first year, second year, and third year students of Arabic. There is personal tutoring for each student participating in this program. Students are also paired with a language partner from the Middle East to offer additional practice in oral acquisition. In addition to language classes, the program offers weekly film screenings, cultural activities, and outings. Complete one full year of Arabic in one summer! *Students who do not wish to reside in a dorm may petition to receive a housing stipend to cover off-campus housing. Visit the National Project GO website for detailed program information. The University of Arizona Project GO offers 9 funded scholarships for the Summer in Morocco program. 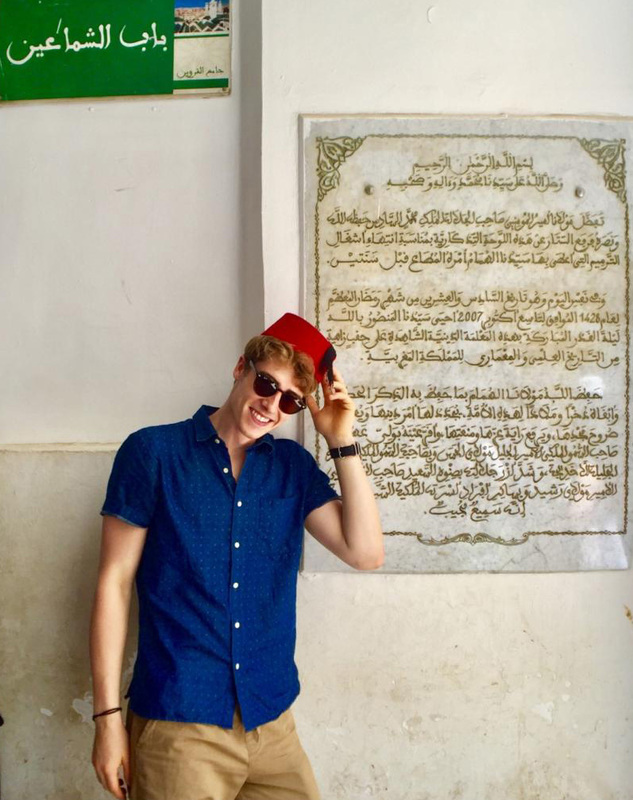 Located in Meknes, Morocco, the program is an 8-week intensive Arabic immersion program with courses offered in Modern Standard Arabic (MSA) or Colloquial Moroccan dialect. Second Year, Third Year, and Fourth Year MSA are offered. All applicants must have at least one year of MSA background. Trips to desert in Merzouga, Chefchaouen, Tangier, and Asila. Full culture and language immersion in-country! For questions about Project GO, please email us at sbs-projectgo@email.arizona.edu or call (520) 344-0286.